You take pride in your home and the effort you put into keeping it spotless and stylish. While it’s easy to wipe down furniture and floors, maintaining Oriental and area rugs takes a bit more effort. 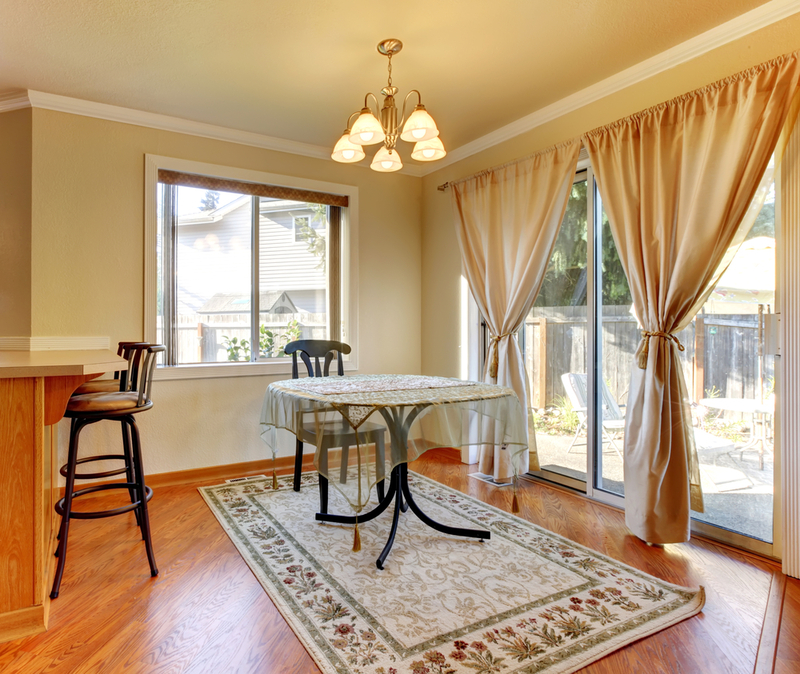 By taking proper care of them after a rug cleaning service, you can make sure they look fresh year round. Rotate Them: As you rotate your mattress regularly, you can also rotate your rugs to maintain even wear and tear on all ends. You might be able to avoid this step if it’s in a room that doesn’t get much traffic, but otherwise, it’s an easy way to make sure the rug’s fibers look even. Use a Pad: Pads serve a dual purpose— they protect the floor from scratches, and they prevent the rug from sliding, which could cause injury. They’re available from us in all sizes and shapes, and we custom cut them to perfectly match your rug. Move Furniture: If your rug has a table or a sofa on it, consider shifting the furniture now and then to maintain a more even appearance. This will also help prevent the rug from developing a worn look on commonly traveled sections. Conversely, you could also turn the rug sometimes, but it’s probably easier to move the furniture. By practicing basic rug care habits after undergoing our cleaning services, you can ensure your rug will stay in excellent shape well after it’s been professionally washed and take pride in the knowledge that your home looks beautiful. Yaeger Rug & Furniture Cleaners is the leading Oriental and area rug cleaning service in Rochester, NY. For over 60 years, the community has depended on these professionals for their residential carpet cleaning services. They even offer pet stain removal and upholstery cleaner services. Visit the website or call (585) 671-7390 for more information.